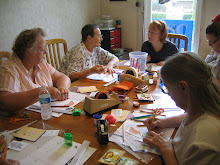 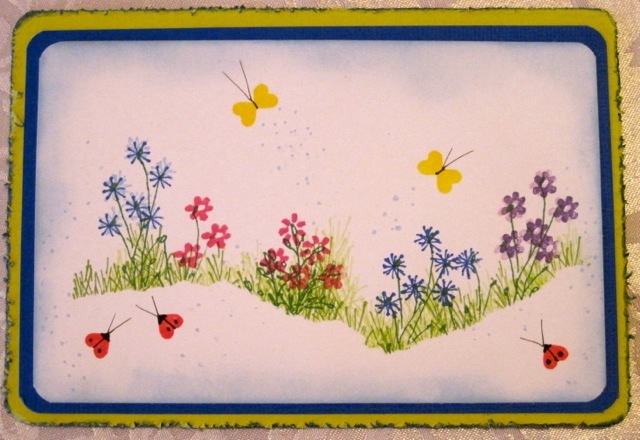 Use up to 10 different rubber stamps to create different scenes or designs. 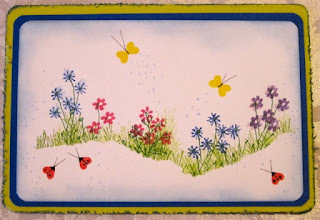 Learn masking and reverse masking techniques, as well as how to get the most out of your rubber stamps by using them in several different ways. 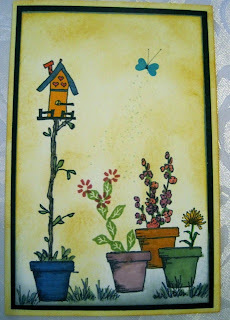 Stamps by Judith are sooooo much fun to use. 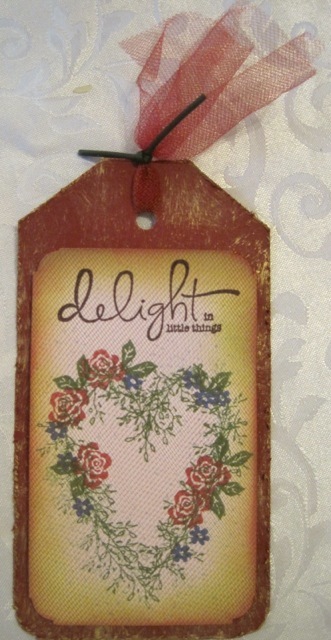 Come and join the festivity!